Are they as good as the above ground ones? Technically no because, say if you had a really big hammer and tried to bust it open, it is easier to swing at something that is at ground level than trying to swing at something that you would have to swing a big hammer sideways at! Home Safes are really important, just imagine you’re out in the garden and don’t notice some sly, slick burglar slip in your back door, right under your nose. If you haven’t considered one of Guardall’s home safes some of your prized possessions won’t necessarily be where you left them when it’s time for that cup of tea! 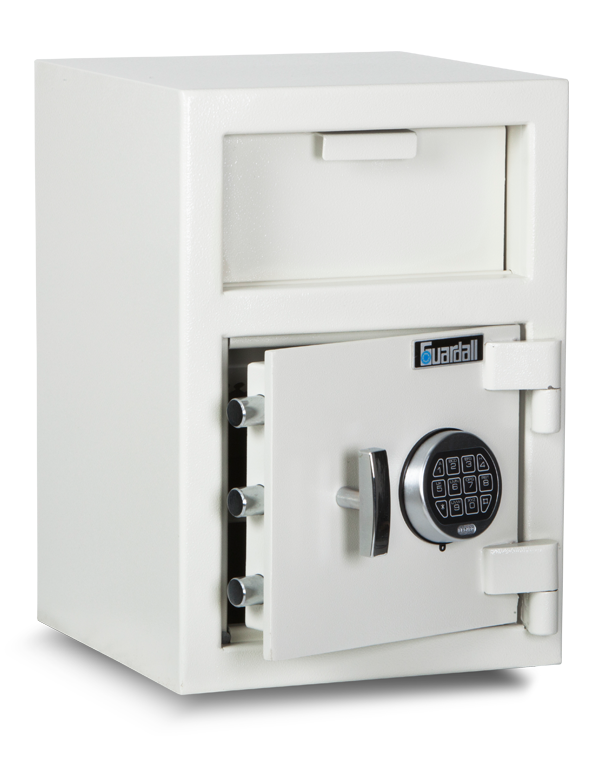 Guardall’s range of home safes are designed to be easy to use so you’ll be able to store those valuables away easily every time you don’t need them. 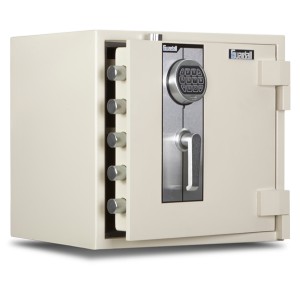 When I hear the term “FIRE PROOF SAFES” I cringe, I feel I must correct the term, no such thing exists. Don’t get me wrong, there are “FIRE RESISTANT SAFES” and they come in many types. The term fire resistant is defined by the testing procedure where a safe is exposed to high temperatures and tested to see how long it takes to get to a specified temperature.